From time to time I engage in debates with modern combat sports fighters/fans. 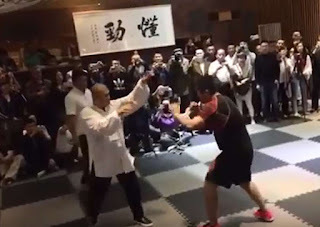 After the inevitable: "If it worked, we'd see it in the cage/ring," arguments are played out, we often come back to the same issue: ancient vs. modern technology. "Why should anyone esteem ancient technology? After all, we don't do it in any other field of endeavour. We don't look to the past to decide how clothes should be made, how crops should be farmed, how teeth should extracted/filled, how diseases should treated, how food should be preserved, etc. We question everything - and so we should. We take what has been done before and improve on it. 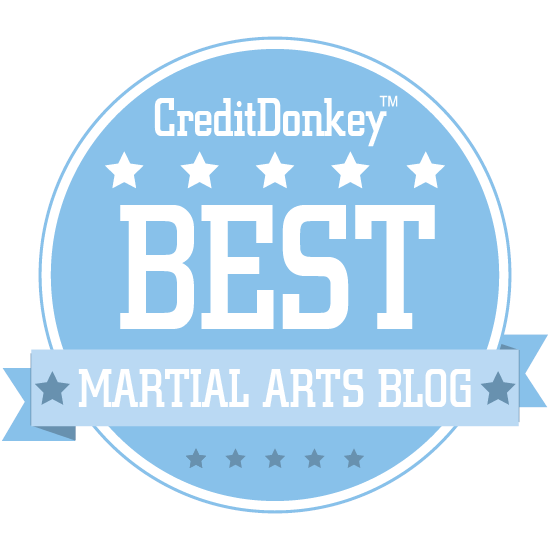 Why should it be any different in regards to martial arts? 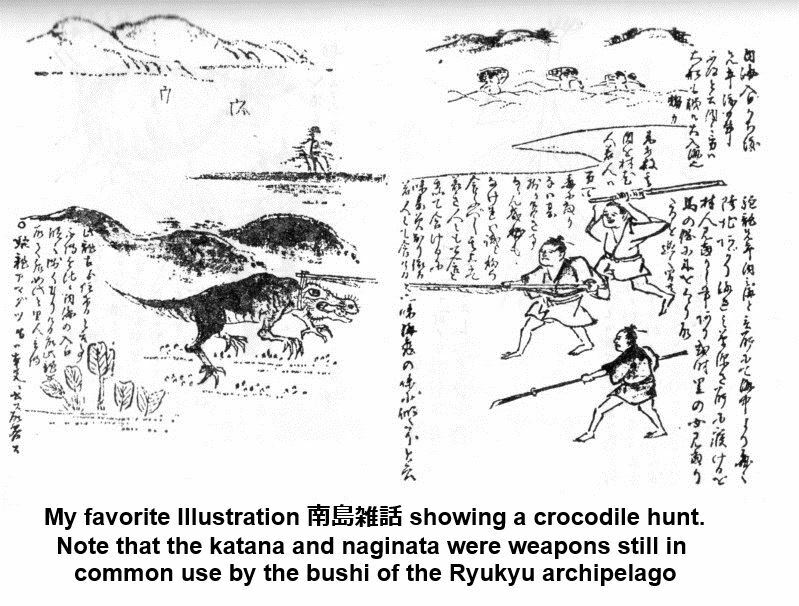 Today's fighters have better technology than the "ancients" ever had. Adhering to their traditions isn't just blinkered - it is dogmatic; unscientific. There is no reason to assume that knowledge is better because it is "old". In fact, it is more likely to be inferior." 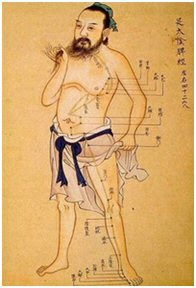 It is perfectly true to say that "ancients" did not have all the "answers" to martial knowledge. We should never follow anything blindly; we must question and we must build on what has gone before. 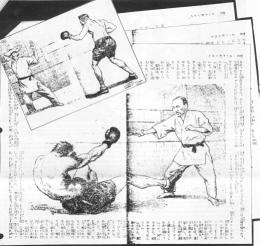 So what then is the use in studying a traditional fighting system? Why not go to the local MMA gym? To heck with forms, funny pajama clothes and elaborate rituals. To heck with tradition. Isn't the latest technology what we want? 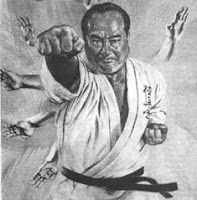 My reason for studying traditional martial arts is not based on some assumption that the ancients were "all knowing" and "infallible". Rather, it is based on an awareness of the eras - and the sheer time scale covered by the eras - in which their knowledge database was developed. We tend to view ourselves today as the pinnacle of technological advancement. But in truth, when it comes to our technological know-how as individuals, we are really a woeful bunch. We might know an awful lot about some minor "cog" in the gargantuan "machine" that comprises modern society: but when compared to our distant ancestors we have far fewer fundamental skills - ie. skills that we can employ on our own, without the benefit of that ever-present "machine". Consider, dear reader, that if you or I were stranded on a desert island, neither of us could make a toothpick, never mind a matchstick, and certainly not a silicon chip. Yet the impression of many "MMAistas" today is that their (comparatively-speaking, shallow) knowledge of the fundamental skill of fighting for survival is somehow superior to a knowledge and skill database progressively developed over at least 1,000 (probably more like 2-4,000 years) unbroken years - years when this knowledge was actually relied upon by ordinary people in everyday life. In our modern world we might know how to work an Ipad or write in XML. And because of this "sophistication", we might assume we are technologically "superior" to our distant ancestors. If so, what we fail to realise is that our technological "superiority" only applies to the discreet areas of a complex, interdependent existence. I think it is manifest that we are vastly inferior when it comes to technologies at a more fundamental, individualised level. Growing up in Papua New Guinea, I was struck by how tribal communities in the Highlands could build 3 or 4 storey buildings out of sticks tied together with vines. They could make stone axes sharper than many surgical steel tools. They could do a lot of stuff - technological stuff - that most of us, working with the same tools as they had, couldn't do no matter how long or hard we tried. We don't have their technology. In the same way, they also knew about "baser" things - like fighting: I'm not talking fighting "MMA-style", but fighting to survive. This knowledge was "basic", but in many ways far deeper. Why do I say this? "Basic" details were contemplated far more deeply than they are in our modern, hurried, information-overloaded environment. Today, our attention is split 1000 ways. We all have to navigate a world that is bewilderingly complex. By contrast, our ancestors had few distractions. Yet they had exactly the same brains. And they had the same drive to analyse, innovate and improve. Accordingly, I believe they had more time, inclination and, frankly, need, to examine and comprehend basic, fundamental, elemental details that elude, or are ignored by, most people today. 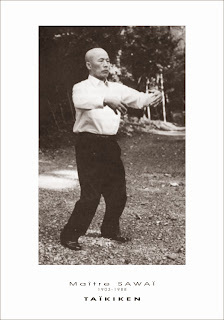 Just one is the example I raised recently relating to timing the foot and hand to land at the same time. Another is the issue about range and civilian defence grappling. There are hundreds more. My blog is dedicated to preserving and promoting awareness of these details: details that have been preserved by my teachers and that I have now undertaken to preserve. This knowledge has been passed down from generation to generation, just as the making of stone tools once was. Such fundamental or individual technological information is easily "lost" in more modern societies where the relevance of the information reduces; where it is no longer likely to make the difference between living and dying. 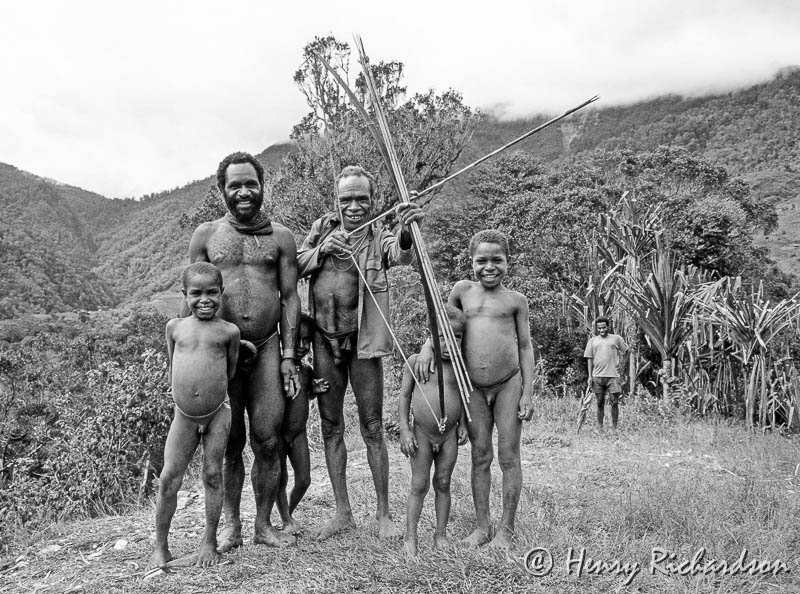 For example, when I was living in Papua New Guinea, most of the older tribes-people still knew how to make stone axes; they knew how to make fishing spears made with split cane tips. But mostly these sorts of tools were already being made for ceremonial purposes. 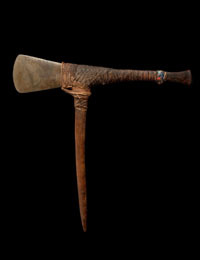 The stone axe had been replaced by the hardware store bushknife and the cane at the tip of the fishing spear had been replaced with lengths of stiff wire. Today, I imagine it is increasingly harder to find someone who can still make these tools "the old way". I think that, similarly, people today don't really need to know subtle details about unarmed, life-and-death fighting. Such details have no relevance to the nearest use of fighting skill, the MMA arena. There they are either illegal, or take second, third, fourth or fifth place to tactics immediately applicable in the controlled environment that is the one-on-one sports match (however "actual" the violence in that environment!). 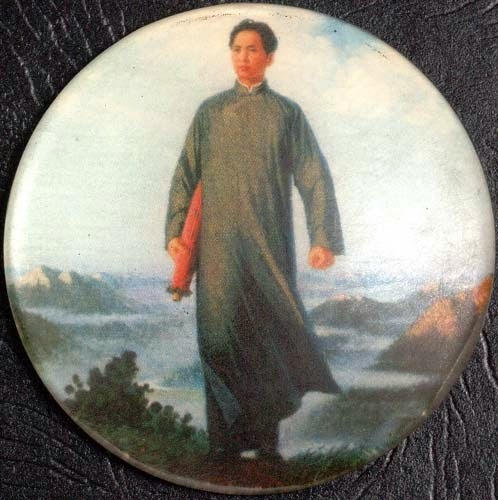 Accordingly I will continue to respect the martial knowledge of our ancestors. Not because it is infallible. But because I know that it was built up over thousands of years by individuals applying this fundamental technology in their daily lives. 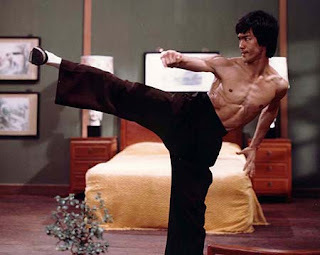 And hand-to-hand fighting is nothing if not such fundamental, individualised technology. So just as I wouldn't be asking a teenager with an Ipad how to make a flint arrowhead and hunt game, I'm not going to be asking some kid at an MMA gym what technique "works" in civilian defence. Yes, these kids might have every bit of modern technology at their disposal, including millions of "how to" Youtube videos. But they don't have any direct experience of living with this knowledge. 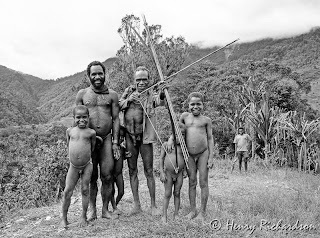 On the other hand, I would ask a PNG Chimbu tribesman about the flint/hunting. And, for that matter, I might well ask him what it means to fight in a life/death struggle with basic - or no - tools. As an aside, I remember such a Chimbu tribesman in Mt Hagen - a kindly older man who promised me (then a little "pikinini") that he would make me a real bow as a gift. And this he did. It was made out of (and with) the most basic materials: wood, cane, twine, sap and fire - all in the traditional way. It took a whole month before it was ready. 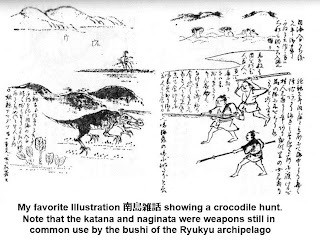 It was a true weapon/tool of the kind used by his people for millennia - for survival. I knew even back then that he'd given me something of enormous value in his world, and felt more that a little guilty in receiving such a gift. I also remember realising way back then that this old guy knew stuff my father, a highly educated and experienced civil engineer, would never know. (I had it for decades till it fell apart, from frequent moving to very different climates.) He had given me a piece of working technology. It was basic/fundamental: yes. But it was nonetheless supremely effective for its purpose. 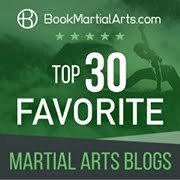 In a similar vein, I think there is a good reason why successive generations of martial arts teachers in simpler, more fundamental times, used techniques that are not being used in MMA today - such as the "block". 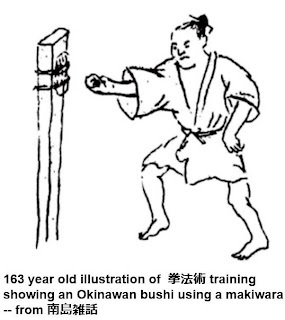 I also think there is good reason why they refrained from using certain "modern" techniques - such as the mawashi geri (roundhouse kick) - especially of the swinging, thigh-targeted kind. And I don't think that reason just comes down to these fellows being "old fashioned" and "lacking in technology". They had an efficient, relevant technology. Yes, it might have been "old". But, like that bow, it worked. It had to: it was to be relied upon for one's very existence. foreign boxer in the 1920s. 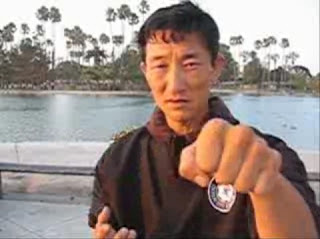 Sure, Jon Jones would probably have beaten the legendary karate master Choki Motobu in an MMA ring match. But I somehow doubt that Jones' skill set would have provided any kind of useful template for Okinawans of old. They would have rejected Jones' methods as quickly as they would have rejected an Ipad: it would have been interesting, but not all that relevant to what they needed. What is relevant to my life today? 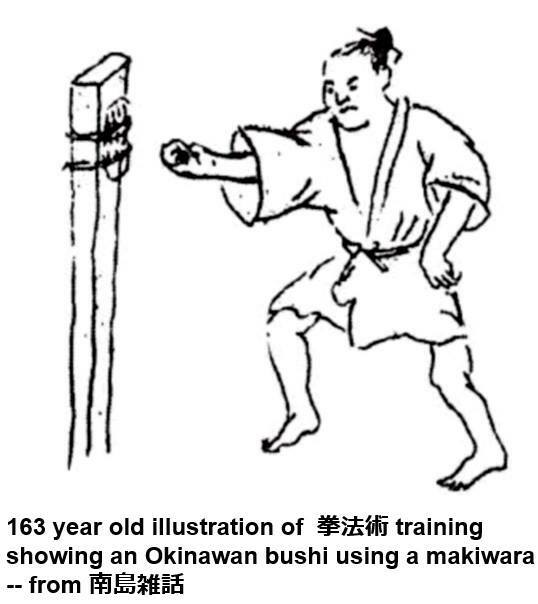 In civilian defence terms, I believe it is not that different to what was relevant to those old-time Okinawans: I'm not about to climb into an MMA cage. The violence I am most likely to encounter is of the more elemental kind that features an element of surprise. So I still look to the ancients for their wisdom - without ever losing sight of the fact that they most certainly didn't have it "completely right". Their technology is something that can and should be improved upon. But it pays to remember that we're talking here about fundamental technology - and that when it comes to civilian defence, this might well provide a better starting point than that of a modern discipline which is geared to an entirely different purpose (ie. 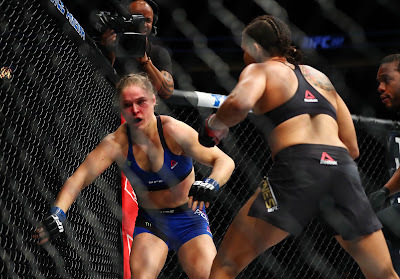 combat sport): one I have no interest in pursuing.